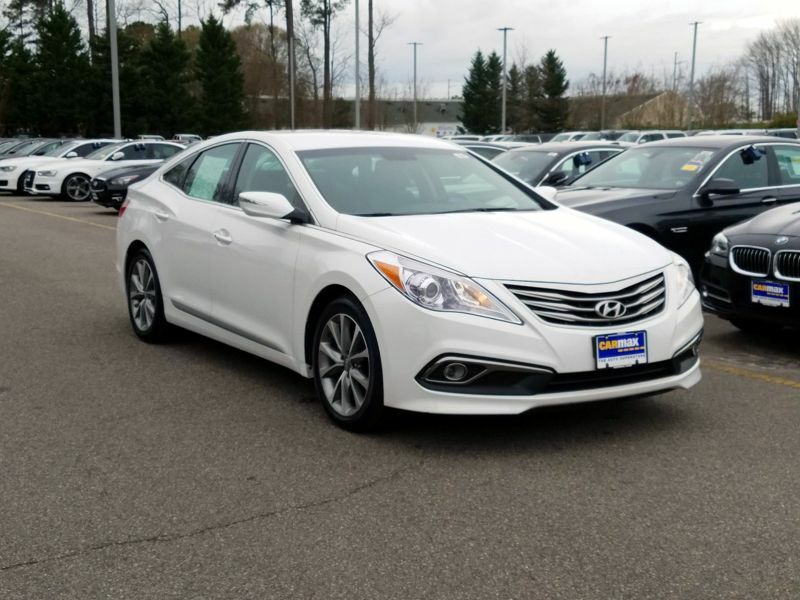 Transmission: Automatic Color:White Interior Color: Black Average Vehicle Review: (5 reviews) This car has room for my family of 5. Two Large a adults, a teenager, a middle size kid and a car seat. with room to spare. and trunk space too. 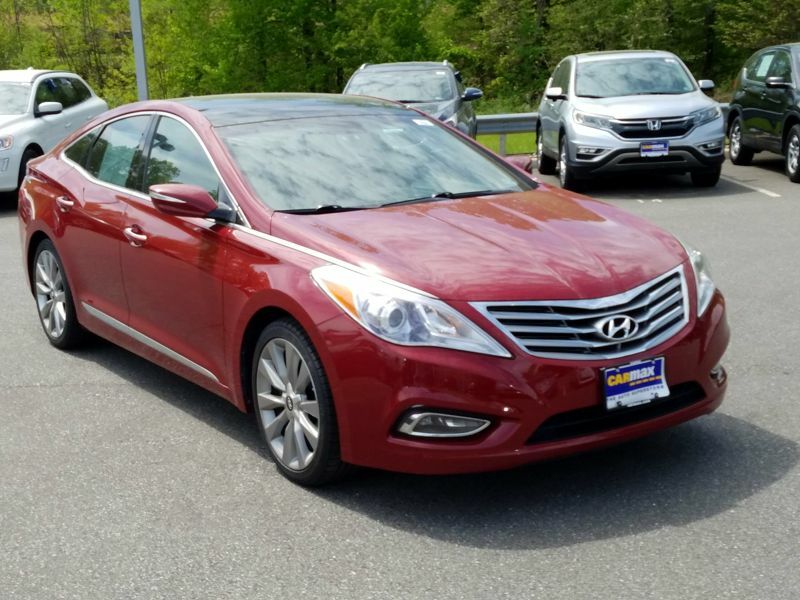 Transmission: Automatic Color:Red Interior Color: Tan Average Vehicle Review: (4.8 reviews) I have found this vehicle to be extremely comfortable and has the highest quality workmanship. It possesses all the options of a high-end luxury car without the high-end price tag.